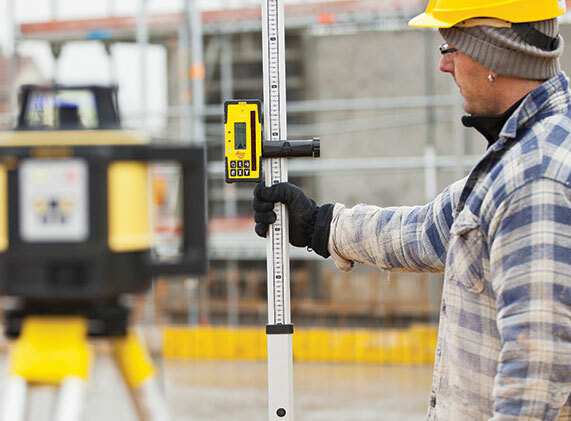 One Point Survey Equipment has supplied and hired out survey equipment to some of the biggest companies and projects in the UK. 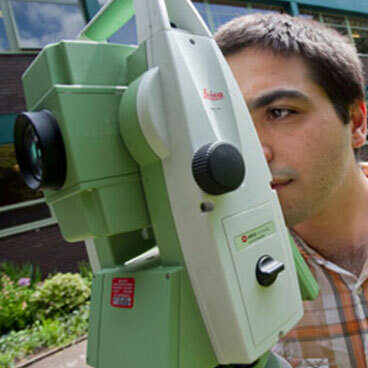 Levels, laser levels, total stations, theodolites, machine control and GNSS equipment are all available from a number of the world's leading manufacturers. Quality equipment on site means a safer and more productive working environment. 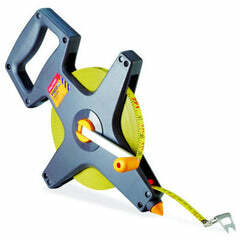 We stock a wide range of levels to suit all needs. We have dumpy levels, digital levels and precise levels on offer catering for a wide range of leveling requirements. The Leica NA700 Series is an unstoppable level. These highly reliable levels can withstand drops to the ground, a fall into water as well as heavy vibrations from machinery; they will just keep on working! 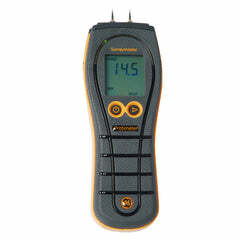 We stock a wide range of laser levels to suit all needs. Whether you are looking for rotating levels, pipe lasers, grade lasers or line and dot lasers, we have a complete range to choose from. 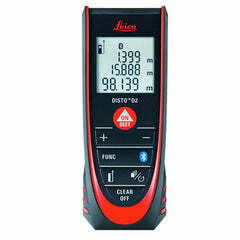 The Leica Rugby 600 and Leica Rugby 800 ranges are our recommended laser levels from Leica. 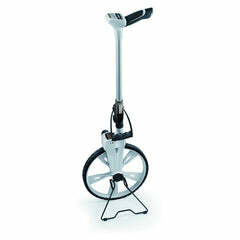 Highly accurate and durable, they are 100% reliable in all weather conditions. 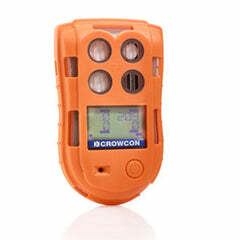 Our budget option laser levels are the Green Beam GPR-G9 and Red Beam GPR-R9H. They are high-quality laser levels that come as a complete package with carry case, battery, charger, remote, detector, bracket and wall-mount. 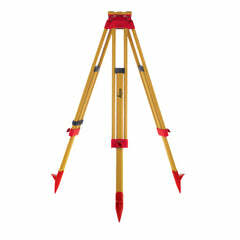 A complete range of professional Total Stations to suit any type of project. Rugged, adaptable total stations with accurate angle measurements, quadruple axis compensation, powerful reflectorless EDM, data output in any format, and application programs for surveying and engineering. Advanced Leica technology at a reasonable price! With the Leica Builder, Leica Geosystems has designed a perfectly tailored tool for every construction job. Regardless of your profession, the Builder will amazingly accelerate your work flow. From simple tasks to professional all-day use, the Builder Series offers a scalable product family that exactly meets your needs. Leica Viva GNSS is a complete range of versatile GNSS solutions for you. From completely integrated, to totally modular solutions; Viva GNSS provides a system to master all of your tasks. 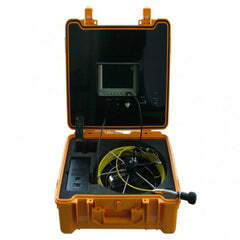 One Point Survey can supply the right GNSS equipment for any job; whatever the accuracies and specifications required. Our experienced team has over 12 years experience in this field and can help with any questions you may have. 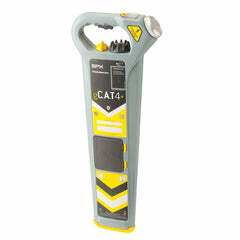 Machine Control instruments that are accurate, easy to use and extremely rugged. Safety is vastly improved through accurately positioning earthwork machinery based on 3D design models and GPS systems. The MR240 Receiver is ideal for use with backhoes and mini-excavators. 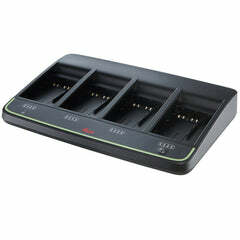 This receiver offers the convenience of a machine-mounted display at an economical price. The MR360R offers accurate grade information for all visual machine control applications. Large 360° detection windows pick up any rotating laser, from any angle. 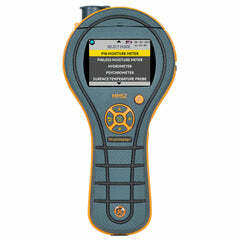 Our calibration and repair services are designed to be affordable, high-standard and extremely convenient.